Over the past couple of years we’ve traveled to Highlands, NC several times to film. As Patrick said “This place is hard to get to but that’s why we like it”. The town is very quaint yet majestic. 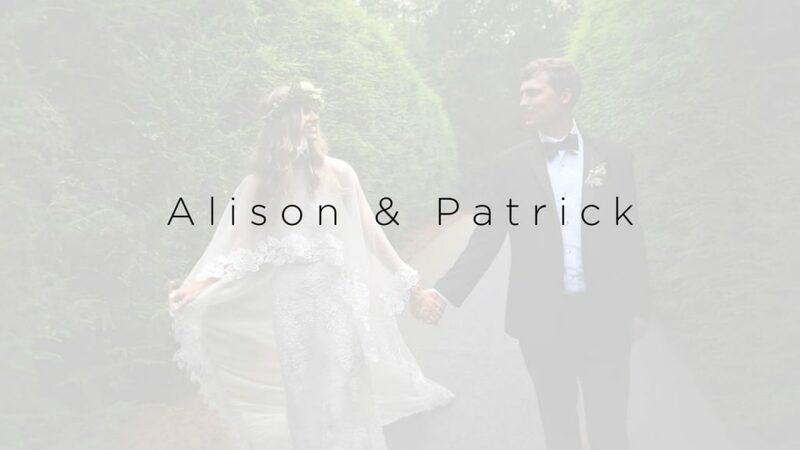 Alison was a vision on her wedding day and Patrick was equally good looking. More importantly, they both authentically enjoyed their wedding day and it shows in the film. Alison and Patrick… “May your dreams be larger than mountains and may you have the courage to scale their summits”.